After the conclusion of the Amidah, it is customary to “fall on one’s face” (Nefillat Apayim) and recite prayers of supplication (Tachanun) before Hashem. By doing so, we fulfill the mitzvah of prayer in all of its positions – Birkot Keriat Shema while sitting, Shemoneh Esrei while standing, and the prayers of supplication that follow, in prostration. We learn this from Moshe Rabbeinu, who prayed in those three positions on behalf of the nation of Israel after the sin of the Golden Calf, as it is written, “I sat on the mountain” (Deuteronomy 9:9); “I stood on the mountain” (ibid., 10:10); and “I threw myself down before Hashem” (ibid., 9:25). So too, we in our prayers, after having prayed while sitting and standing, are left with a feeling that we have not yet expressed everything, that we have not yet broken down the barriers completely, so we prostrate ourselves in submission to the Master of the Universe (see Tur 131). Nefillat Apayim possesses a special power and is the most effective prayer in times of trouble. An illustration of this can be found in the dispute of Korach and his followers, when Hashem told Moshe and Aharon, “Separate yourselves from this group and I will destroy them in an instant.” They immediately understood the need to pray intensely. Therefore, they prayed in prostration, as it is written, “They fell on their faces and prayed, ‘Omnipotent God of all living souls, if one man sins, shall You direct Divine wrath at the entire community?’” (Numbers 16:21-22). From the intensity of their prayer recited in prostration, the decree was overturned. Nefillat Apayim is so powerful because it expresses one’s complete surrender towards the Creator until a person reaches total sacrifice of his soul. It is as if the person is saying to the Master of the Universe, “All my senses and organs are void before You. 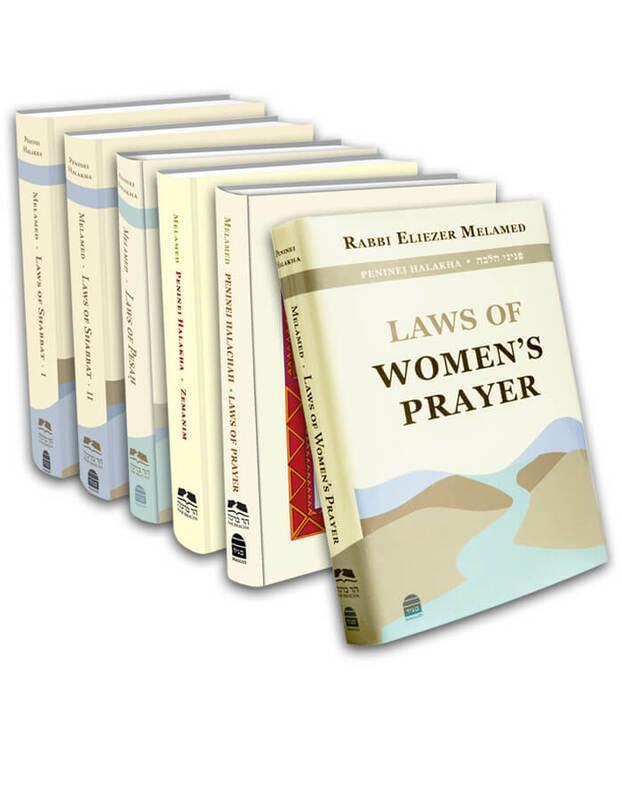 Do to me as You will, for I am all Yours.” Therefore, with the prayer of Nefillat Apayim it is possible to repair flaws which cannot be rectified through regular prayer (see Zohar Numbers 120:2). In Nefillat Apayim, there is also an expression of shame towards Heaven. After having prayed the Amidah, in which we were engaged in the greatness of the Blessed One, and in which we presented all our requests, here we are, embarrassed to show our faces. How did we dare stand before Him in prayer? Therefore, we fall on our faces. Furthermore, Nefillat Apayim conveys the sorrow which derives from repentance, for due to the anguish over our wrongdoings, we cannot lift our faces (see Rabbeinu Bechaye Numbers 16:22).